Sponsor a Sculpture and Join the Sculpture Capital of Canada ™ Team! Preparations are in full force for the May opening of Castlegar Sculpturewalk 2019, and it’s going to be another great year in The Sculpture Capital of Canada™! Join our team and support this much-loved community event through our popular sculpture sponsorship program, supported by over thirty local businesses, organization and individuals. Now offering a variety of sponsorship tiers (Platinum, Titanium, Gold or Garden), your support level can be chosen to complement your business needs. Tiered benefits include choice of sculpture location (within Sculpturewalk route), the option to share the sponsorship with another business, a variety of print and social media advertising/promotion options, VIP tickets to Sculpturewalk events, framed posters of the sponsored sculpture with company logo, etc. Our newly designed brochure/booklet, launched in 2018, was a big hit, and due to demand Sculpturewalk has increased printing to 10,000 brochures which are widely circulated throughout the region. 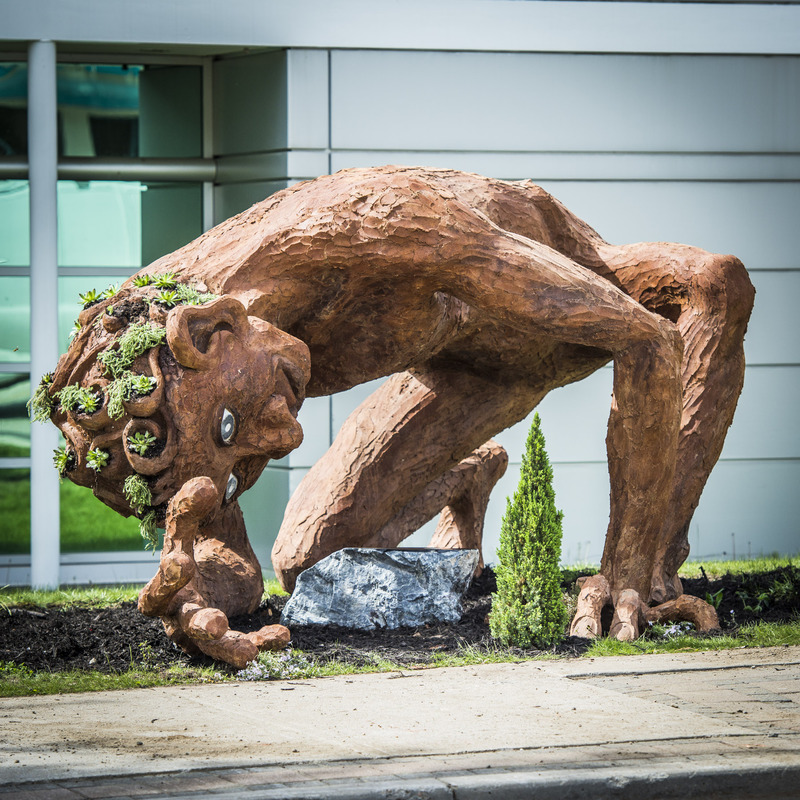 Entering its ninth year, Sculpturewalk is Trip Advisor™’s most reviewed and highest rated local attraction, ranking in the top 10% of all attractions in the entire Kootenay Rockies Region, and is recognized nationally and internationally as an innovative and successful public art program. Now is the perfect time for businesses to get involved in sponsorship and partner with Castlegar Sculpturewalk! To learn more about 2019 sponsorship opportunities, please contact us at info@castlegarsculpturewalk.com.